Your room is 112 meters high in the famous Euromast tower in Rotterdam. Decorated in elegant 60s style, the building is designed to bend a bit in strong winds, so you may even feel your room rocking slightly. 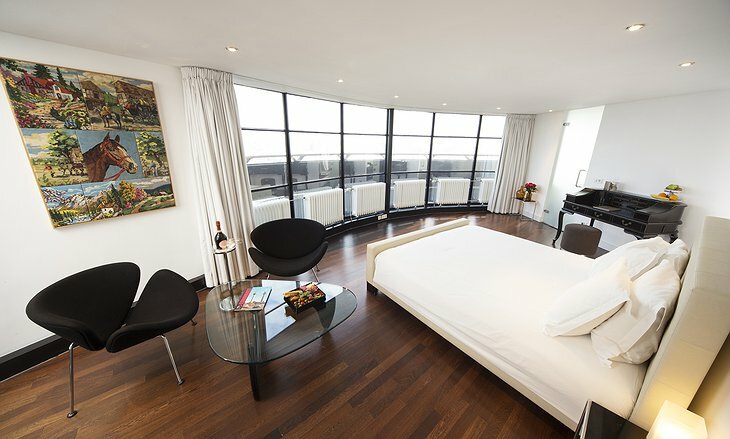 The room reflects the era when the tower built, the 1960s, the architecture is a fine example of the style of the era also. 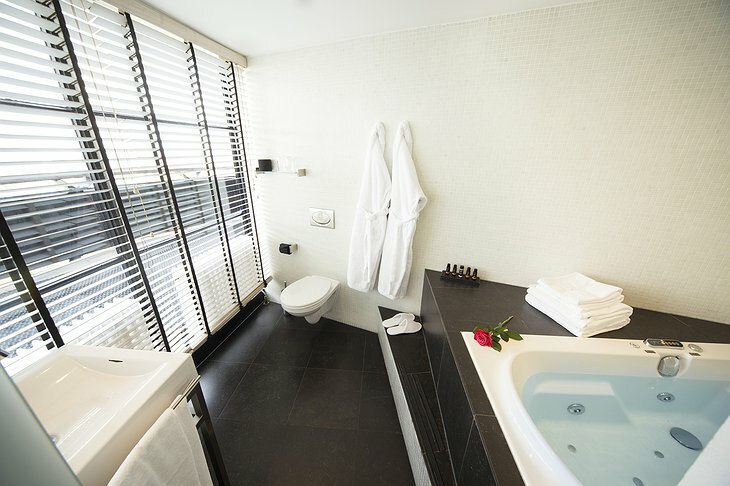 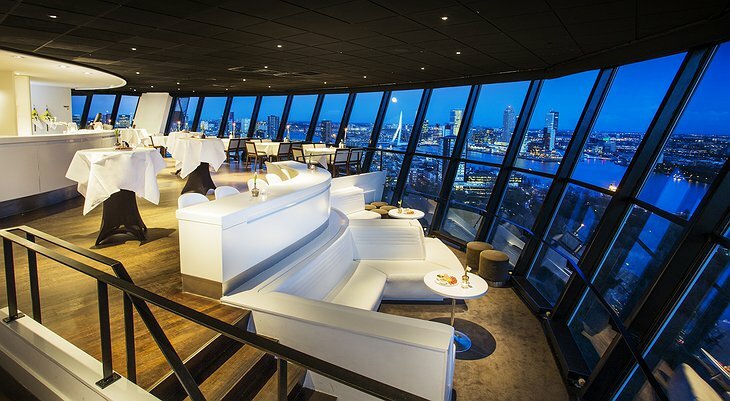 The highest balcony in Rotterdam is all yours and there is a Jacuzzi and rain shower for that extra feeling of luxury. 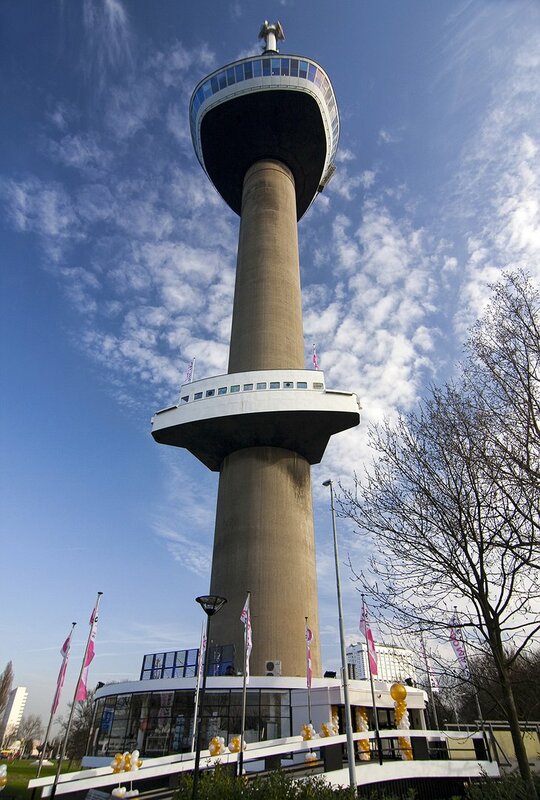 The Euromast tower offers one of the fastest ziplines in Europe where you can travel at terrifying speeds of 100 km/hour. 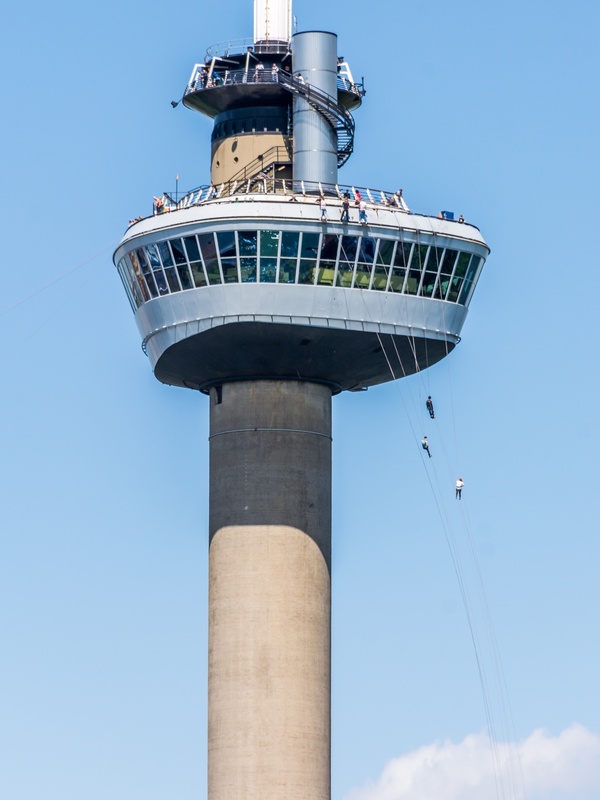 And if that isn’t enough, why not abseil the 100 meters to the ground, lifts are for wimps! 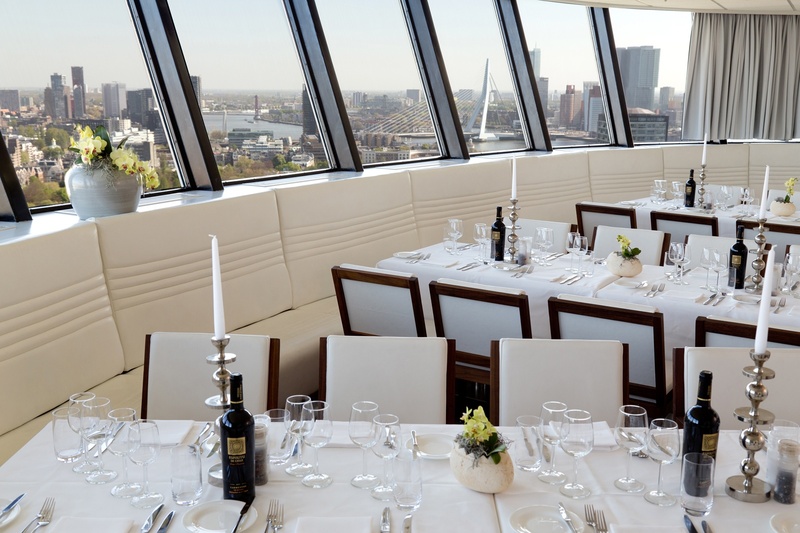 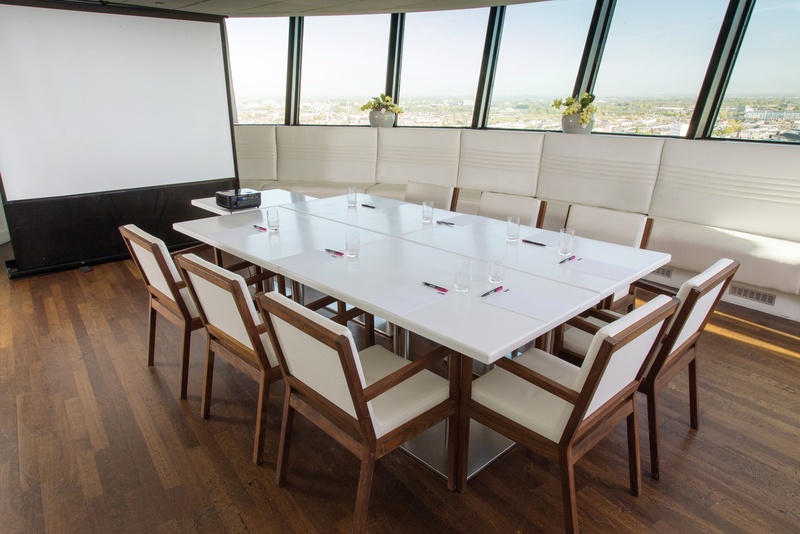 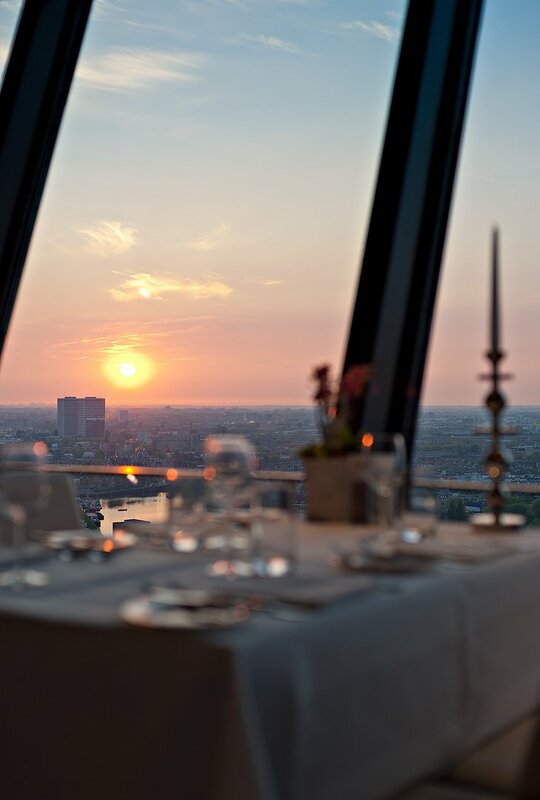 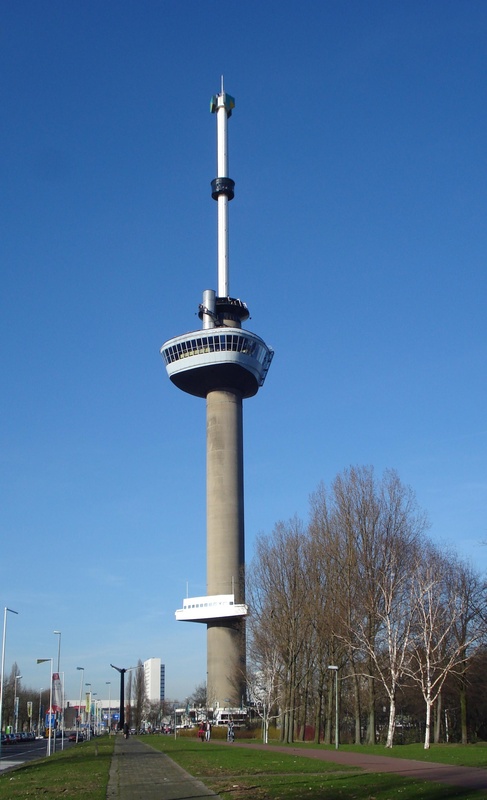 A tour guide will happily guide you around the tower and point out all the interesting historical landmarks of Rotterdam and when you have finished all that you will want to dine in the extensively windowed restaurant which is at a cool 96 meters height.